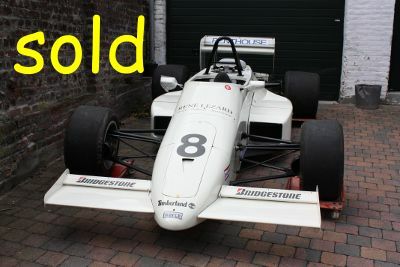 BS Automotive car, that won the first ever F3000 Championship and a British Championship. 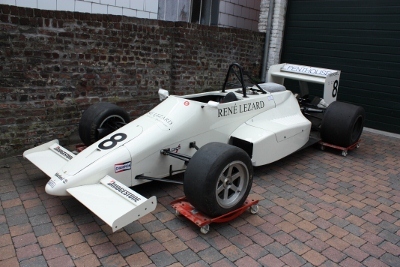 In the 1985 F3000 Championship Christian Danner won at Pau, Dijon, Zandvoort and Donington and the Championship. 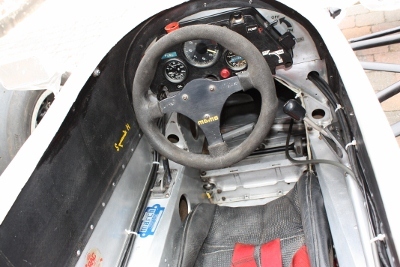 In 1987 it was sold to Roger Orgee who won at Donington, Silverstone and twice at Castle Combe to win the British Open Championship. 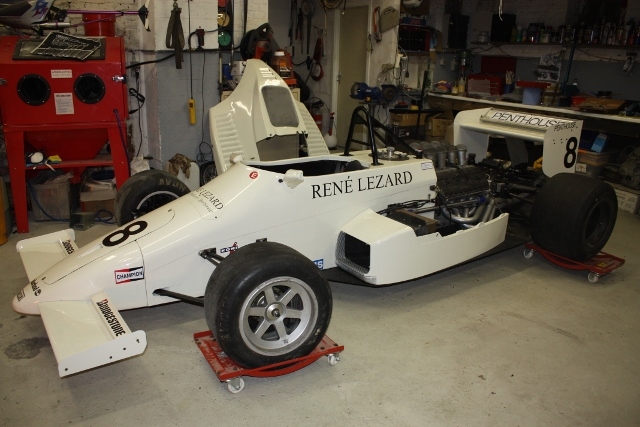 Mike Wilds also raced the car when Roger Orgee was unavailable. 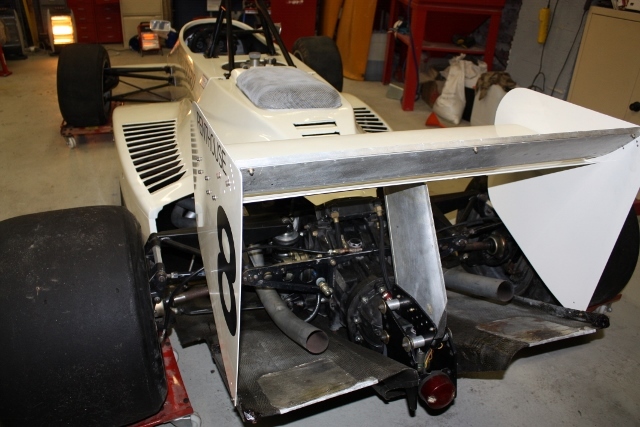 Then it went to Jonathan Toulmin who fitted a Cosworth GAA engine for sprints & hillclimbs. He retained the car for many years until I bought it via a dealer. Originally painted white, when Danner drove it for BS Automotive, Roger Orgee painted the car red and then it was painted orange by Jonathan Toulmin. 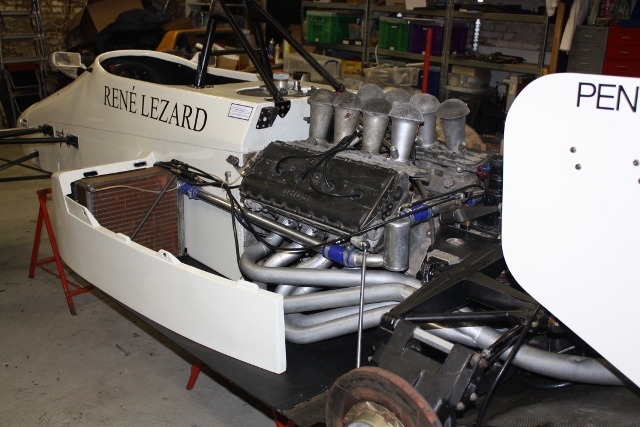 I've repainted it white with the original sponsor logos and have reassembled it with a dummy DFV engine (e.g. blown, non-running). 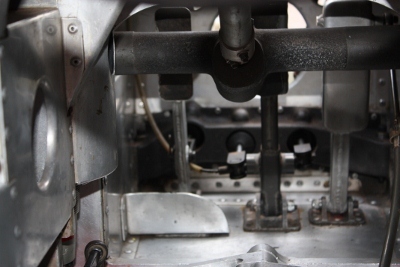 It is a complete car with the original gearbox, dampers, brakes, instruments, exhaust system etc. 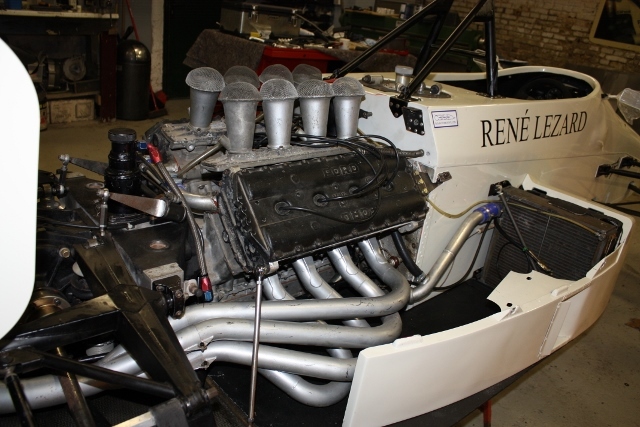 but with a dummy engine. 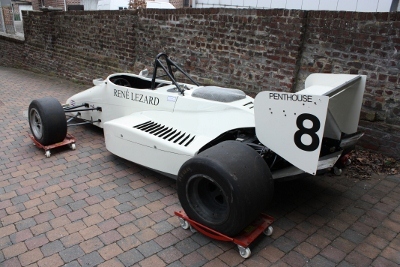 I also have a useful package of spares, including some bodywork, uprights, wishbones, wheels etc.